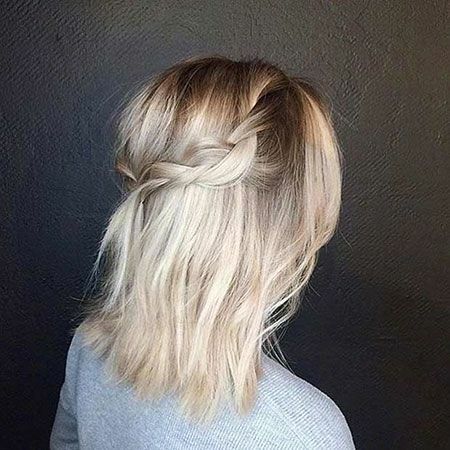 Naturally curly hair is the best hair type to create really unique and stylish looks with short hair. If you are into different hairstyles and colors keep reading our post and be inspired by these looks! Let’s be honest, curly hair is one of the most appealing and chic hair type on the other hand it is a little bit hard to style and maintain. Once you have healthy curls there will be no reason not to rock any short hair you want. It is really important to choose a suitable haircut for curly hair of course. 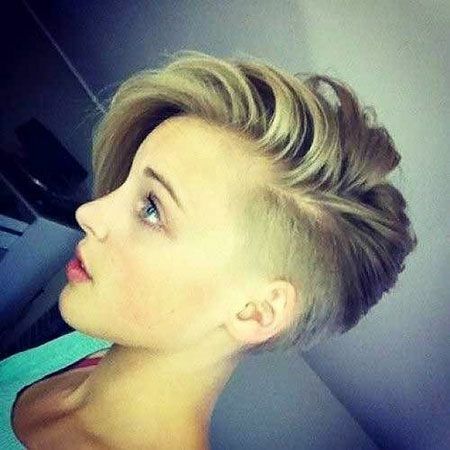 There are a lot of short hairstyles that you can adopt with curly hair. 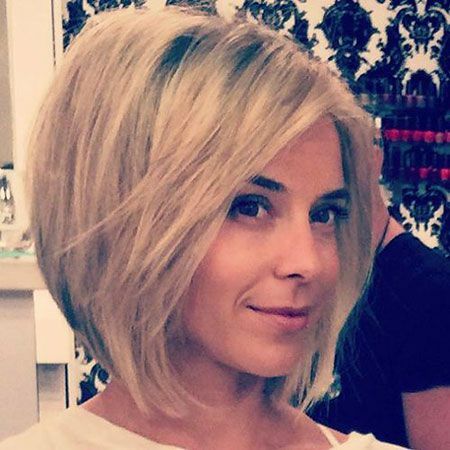 First of all layered bob hairstyles are trending options, pixie cuts would be an easy-to-style hair ideas too. Afro hairstyle is an unique hair idea for black women who want to sport traditional but cool style.